For value and great rates, stay at Days Inn Atlantic City Oceanfront Boardwalk hotel, located directly on the Atlantic City Boardwalk. 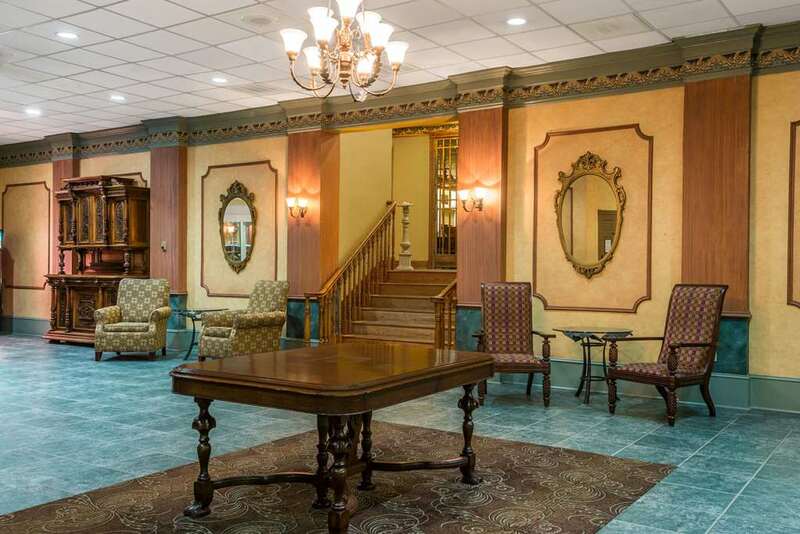 With ocean views, direct access to the beach and a prime location just steps from the Tropicana Atlantic City Casino, and close to Boardwalk Hall and Tanger Outlets this Atlantic City lodging facility has it all. Enjoy an oceanfront room, smoke free rooms, complimentary wireless internet access and complimentary parking. Walk to exciting entertainment, several casinos, and the beach, located just steps from this lodging facility. Enjoy all meals at Country Kitchen, located on site or walk to dozens of restaurants.